The humble cucumber may seem like a simple water-rich vegetable with little nutrients. But actually, studies show that fresh cucumber extracts contain many potent antioxidants and anti-inflammatory nutrients! 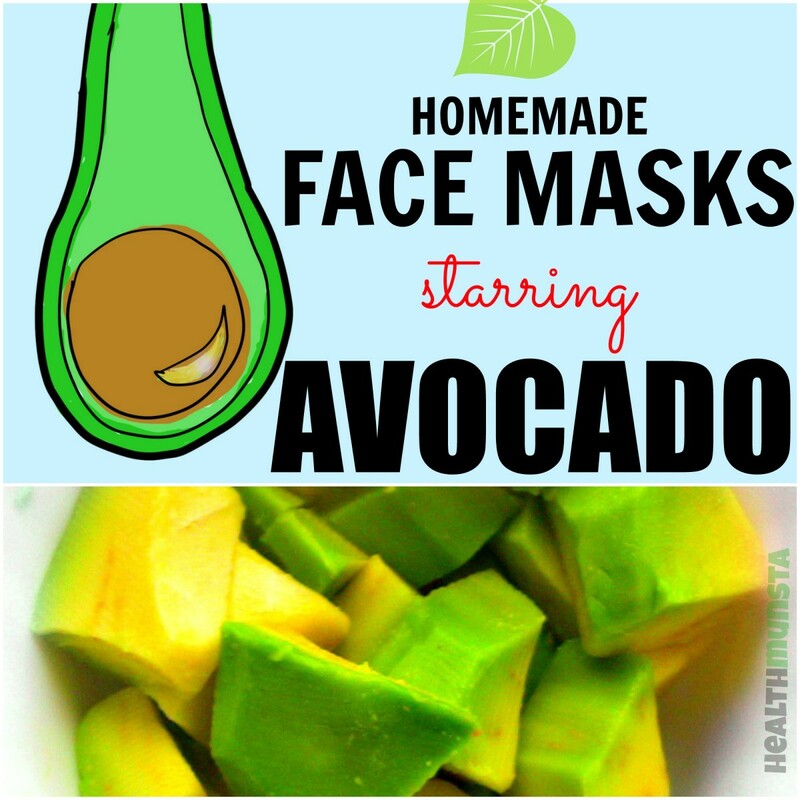 This makes them a great kitchen ingredient for a smooth and supple face! This refreshing cooling vegetable contains 95% water, and provides important benefits for skin including lightening, brightening, hydrating and toning. Hydrates skin, making it soft smooth and supple. Protects skin from dryness, itching, peeling and cracked. Essential for normal cell growth and development. Has antioxidant and antiinflammatory activity that protects skin from infections and inflammatory conditions. Enhances permeation of blood and other body fluids thereby promoting proper circulation of blood through skin cells. Guards skin from inflammation, eczema, scaliness and other skin conditions. Essential for the production of collagen, which is protein structure that makes up our skin. Neutralizes free radical activity which can cause premature aging of skin and oxidative stress. For maintaining healthy skin. Biotin deficiency can cause skin irritations, eczema, fungal infection and other inflammatory skin conditions. For healthy well functioning skin. Low potassium can cause dry and withered skin. Potassium hydrates and waters skin, preventing peeling and dryness. 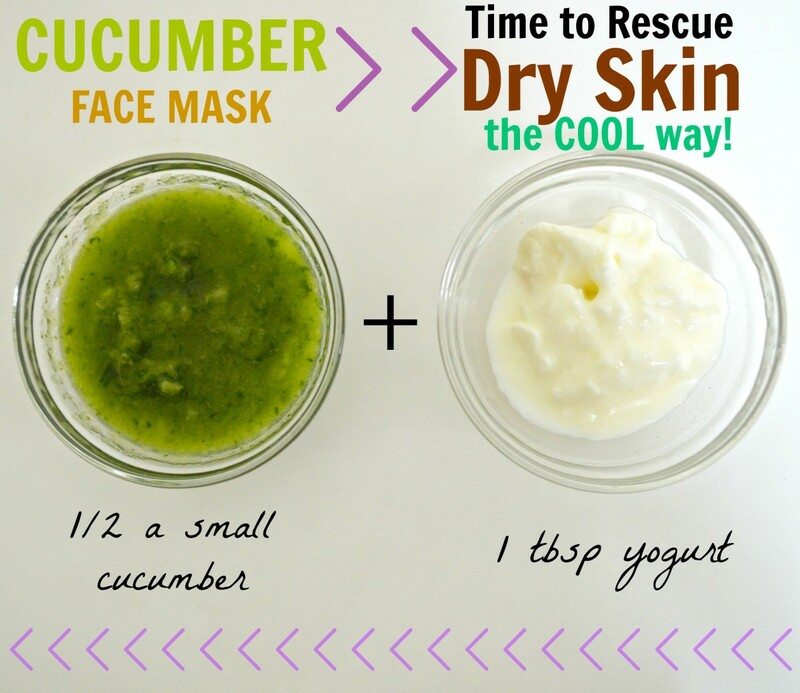 Now we know the wonderful benefits for skin, let's look at 3 DIY homemade face masks for different skin ailments! 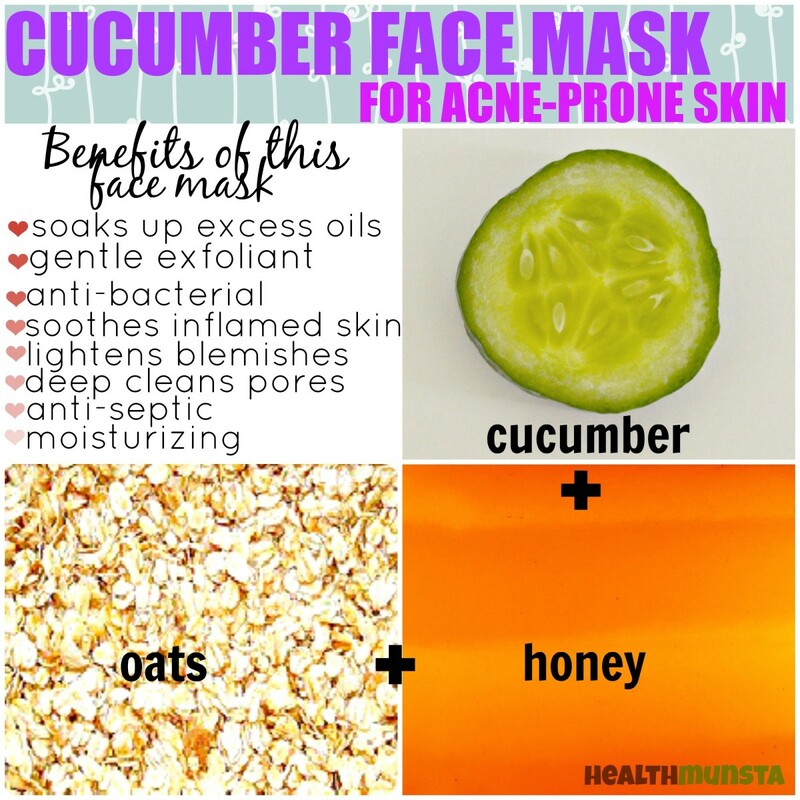 For oily acne prone skin, use this refreshing oil control cucumber and oatmeal face mask. 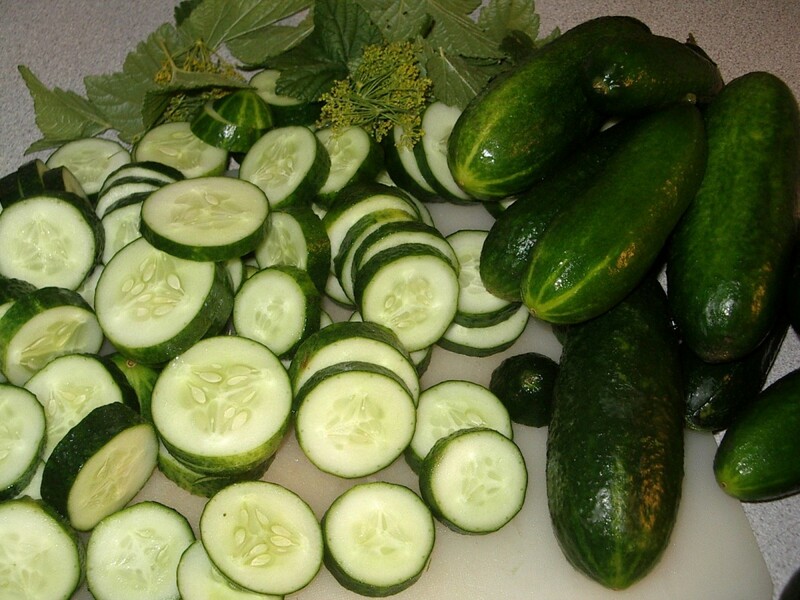 Cucumber will refresh your skin and hydrate it, removing excess oil and dirt. The oatmeal will exfoliate your skin cells and slough off excess sebum and dead cells on the skin surface. Honey will smooth your skin and control the abrasive texture of the oatmeal to prevent over exfoliation. Soaks up excess oils found deep within skin pores and on skin's surface. Its abrasive nature will gently scour off dead cells found on skin's surface. Deep cleanses skin pores, removing grime, sirt, bacteria, pollution and excess oils. 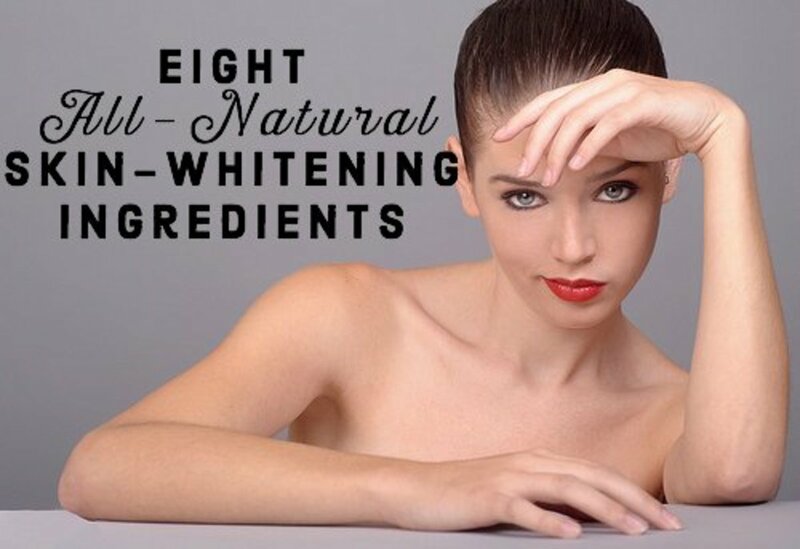 Naturally lightens dark spots and acne scars. Its anti bacterial and antiseptic properties will destroy acne causing germs. Gently moisturizes and cleanses oily acne prone skin. 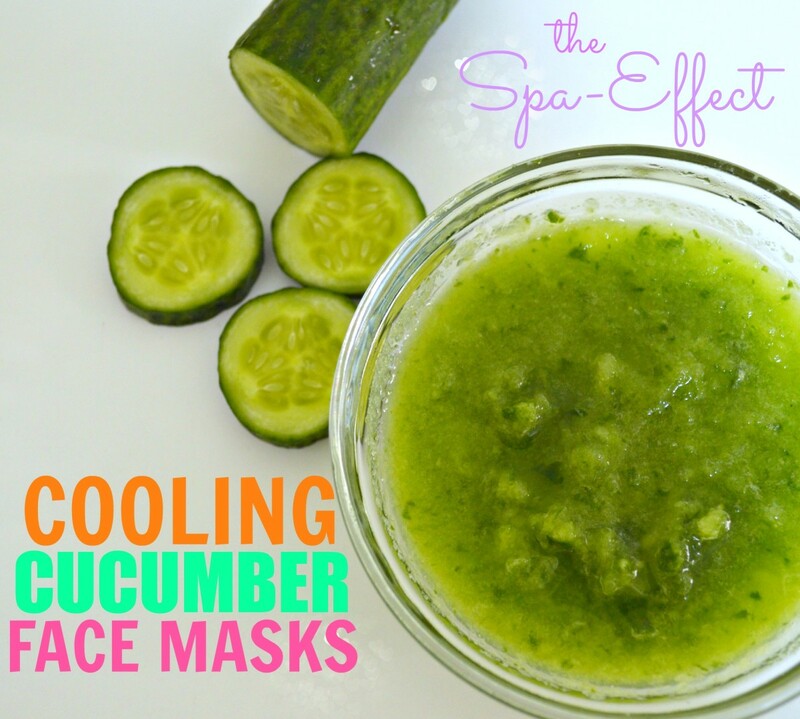 Let the cucumber reach room temperature before using it on your face. Do facial steaming before hand to open up pores so that the face mask can penetrate deep and nourish skin. Wear an apron or old t-shirt over your clothes to prevent the face mask from dripping onto your clothes. Puree 1/2 a cucumber in a blender or food processor. Add it into a small mixing bowl. Stir in the rest of the ingredients well. Using clean fingertips, gently massage the mixture onto your face in a circular motion. When the time is up, rinse off the face mask with cold water. Pat dry with a clean towel. Contains antibacterial and antibiotic properties that stave off acne causing germs. Helps fade acne scars, blemishes and dark spots. Deep cleanses, nourishes and softens skin. Don't throw away excess mixture. Instead, slather it on to your neck, shoulders, and hands to cleanse and moisturize. You can store excess face mask mixture in the refrigerator for up to 2 days. Use it within this time to prevent it from going bad and stinking up. Use thick, plain, unsweetened, and unflavored yogurt to avoid any skin irritations and rashes. Blend the above ingredients into a puree. Wash your face with warm water to open up pores. 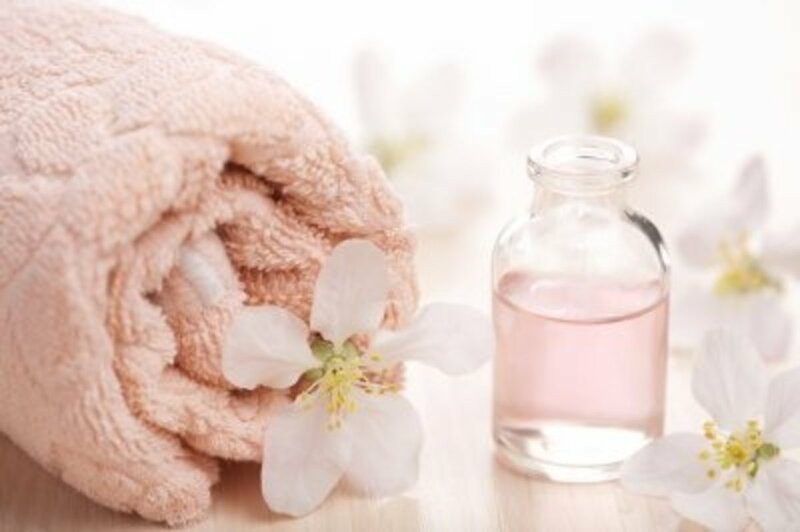 Pat dry with a towel and apply a thick coat of the face mask in a circular motion. When the time is up, gently rinse off the dried up face mask using warm water first, then cold water. Pat dry with a soft clean towel. Apply a light drop of olive oil to moisturize your face. Reduce wrinkles, fine lines and even out skin discolorations caused by dark age spots by applying cucumber pulp to your face. This face mask contains a special other ingredient—aloe vera, which works wonders in soothing and protecting mature aging skin. Contains potent polyssacharides, lectins, manna and other powerful anti oxidants. Has healing properties that can visibly reduce fine lines and age spots. Nourishes and protects mature aging skin. 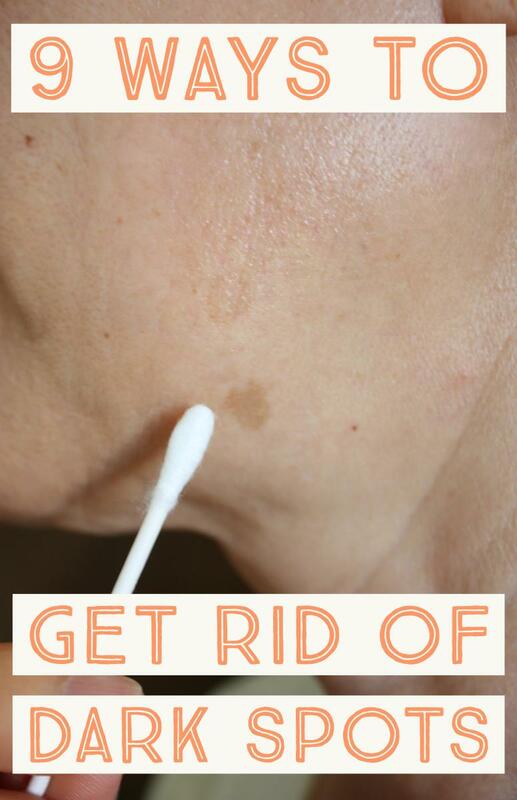 Fades dark spots and acne scars. Natural astringent. Contains anti bacterial properties that kills acne germs and bacteria on skin surface. Cut the aloe leaves from the base where there is most gel. Wash them thoroughly and on a clean chopping board, peel off the thick green exterior and dice the transparent gel into small cubes. 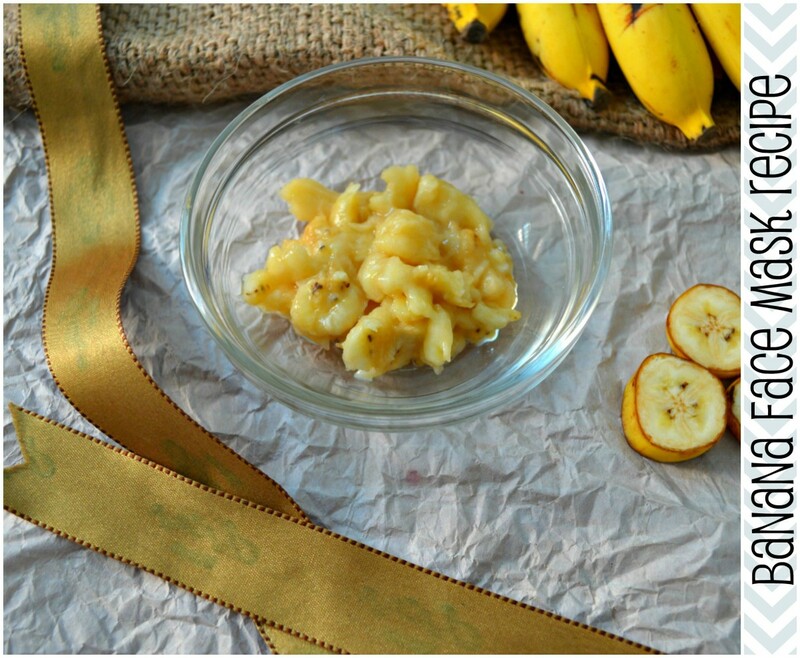 Blend them with the other ingredients to make this refreshing wrinkle busting mask. Do not add more than 1/2 a teaspoon or 5 drops of lemon juice. It burns and if used in excess it can burn and redden skin. Avoid the area around the mouth and eyes, where the skin is most sensitive and dry. This face mask is tightening and can cause wrinkles around those areas. Mix ingredients thoroughly by using a blender and pour into a small mixing bowl. Using clean fingertips, apply the mixture onto your face starting with your forehead. Wait for 15 minutes for the face mask to settle. When the time is up, rinse the face mask with cold water and pat dry with a towel. These face masks were very helpful! The methods are very educative. 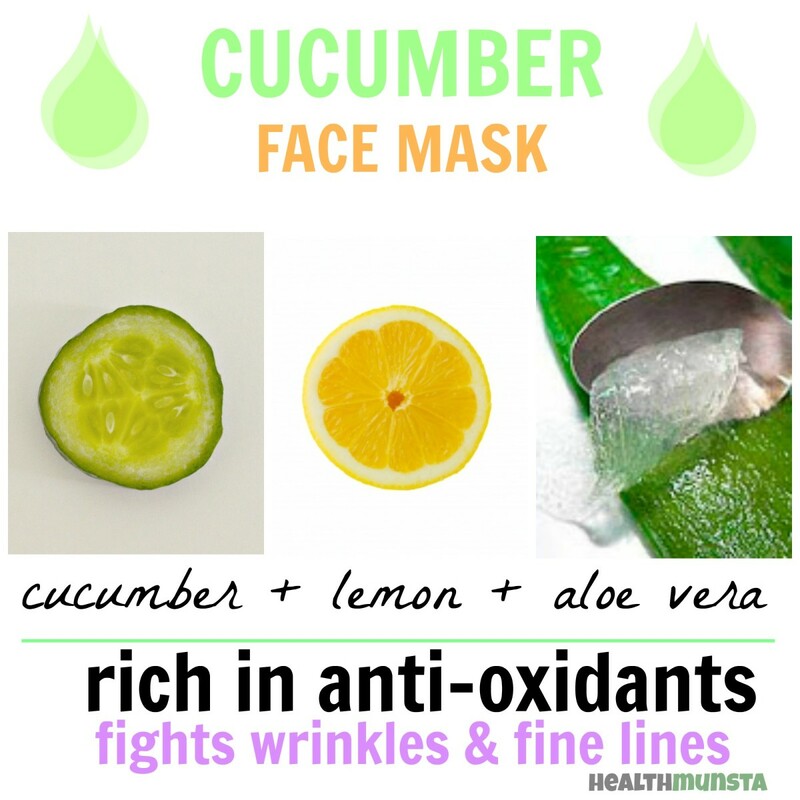 Can this cucumber mask be added to a black tea mask? without any harmful affects. after washing off with either warm or cold water use a toner with a cotton ball and try and get rid of the yellowness on face. If I manage to keep the remaining face mask, is it possible and for how long? ?